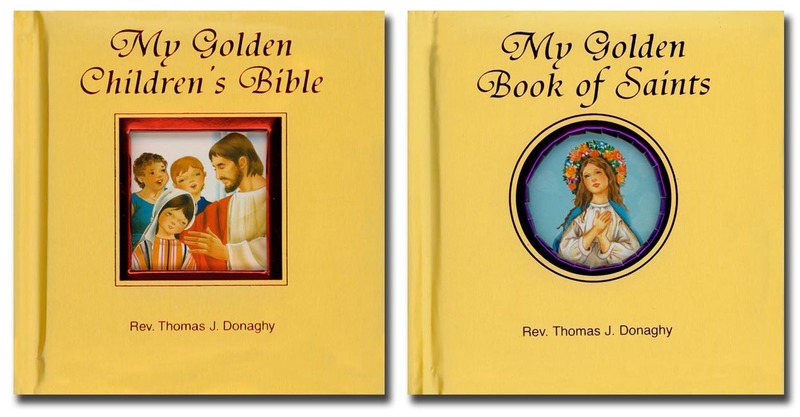 Publisher: Catholic Book Publishing Co. This collection of some of the best-loved Bible and Saints stories will provide young children with a gentle introduction to the stories of our faith. This board book treasury is beautifully illustrated throughout in full color and has gold edges, and a golden padded cover.